Why Is Everyone Else Insane! Do you feel there are times when no matter what you do your thoughts are sharing with you this person is insane? Or how can someone think that way? Yes, we all do have those thoughts about other people and sometimes it is hard to stop the momentum of mental chatter. Learning how to mellow out without drugs or self medication is a skill. One that sadly isn’t taught in traditional schools. While times are changing and some fear the future, when you know how to take a breath, relax, and tune into the vibration of love and compasison, your mind takes a chill pill and your body will thank you. 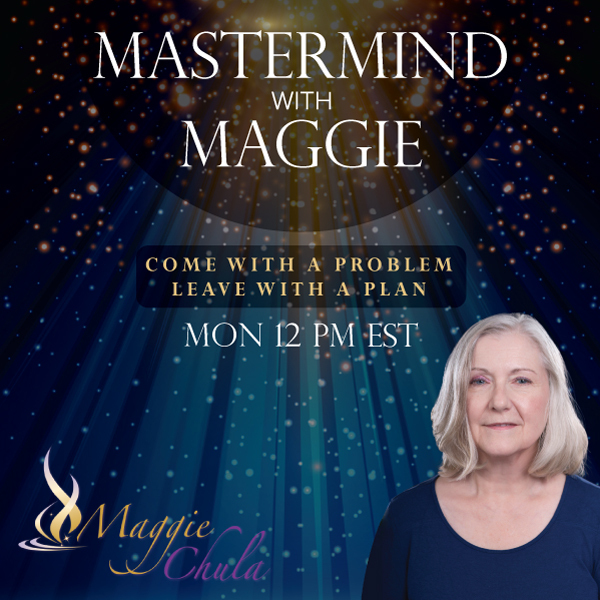 Learning how to take a step back, regain your connection to your source of light, then ground your energy with love and compassion, you will regain control and master your mind. Call in and share your concerns. Let us help you regain peace, hope in a future where we are all thriving with abundance and grace. The number to call is 202 570-7057.